To follow Clytie's Story, enter your email. 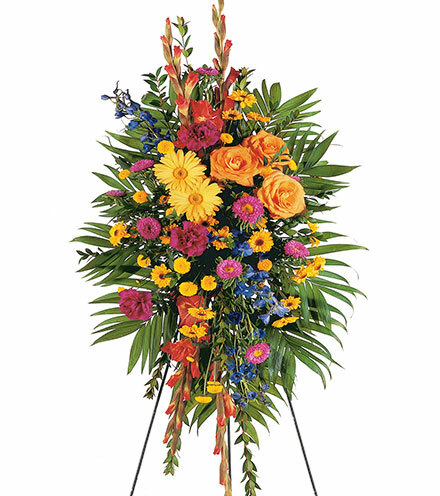 Clytie Diane Markel, 62, of Northumberland, was born July 14, 1956 and peacefully passed away on March 14, 2019. She was preceded in death by her father, William, mother, Ruth, sister, Sandra, and grandparents. Clytie enjoyed the last 10 years living with Wayne and Tammy Zeigler, and her best friend. She loved their children Wayne Jr. and Daryl, Misty and John, and Jesse and Ashley. Most of all she loved their grandchildren, Johnny, Alex, Kylie, Brooke and Abigail. Clytie loved playing cards, doing puzzles, watching TV Land, and movies with her best friend. Clytie loved all animals and told everyone how the kitty was bad. Clytie belonged to Keynotes singing group and enjoyed their two concerts they performed yearly for many years. Also she loved going to Mount Carmel Special Athletics for many years, and was very proud of the medals she earned there. Over the years, Clytie had great times and memories going to Knoebels, to the movies, picnics and birthday parties. She also loved going on vacations to various places like the beach, and Six Flags Great Adventure. Some of her favorite times were at Rehoboth Beach and swimming at the jungle gym swim park. During one of her trips to the beach she had a great time on a boat ride to see dolphins. Clytie will be deeply missed by everyone who loved her. A public viewing will be held from noon to 1 p.m. Wednesday, March 20, at Dale Ranck Cremation & Funeral Care, 125 N. Front St., Milton, followed by the funeral at 1, with Pastor Greg Berger of St. Luke's Lutheran Church officiating. Burial will follow in Turbotville Cemetery. 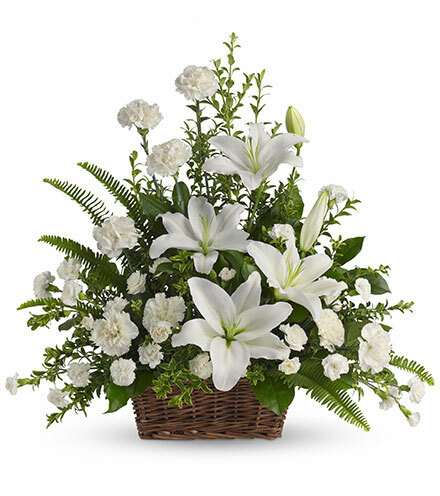 Send online condolences at www.DaleRanck.com. I am sorry to hear of Clytie's death.Clytie was a neighbor on King St in Milton and i have fond memories of her.Thank you for giving her happiness.